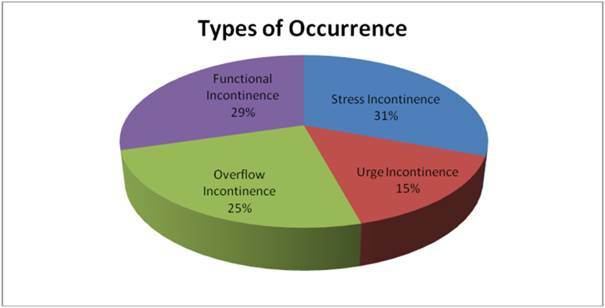 Urinary incontinence (UI) defined by the International Incontinence Society as “patient manifestation of urine leakage” is a very important medical and social problem for the person who suffers from it, with an increasing prevalence due to aging and greater population survival in developed countries. It is a silent disease, which is usually hidden for cultural and social reasons, so although we know very reliable epidemiological data, it is much more frequent than the official data provide us. In Spain, a well-designed epidemiological study (EPICC study) was carried out and supported by the Spanish Urology Association (Actas Urol Esp. 2009; 33 (2): 159-166). it is superior to 50% in people over 65 years of both sexes. Figures similar to the studies published in countries of our environment and level of development. UI is not a life-threatening process for the patient, but it significantly impairs patients’ quality of life, limits their autonomy and reduces their self-esteem. The impact of health-related quality of life (HRQL) on UI may even be greater than that caused by some chronic diseases such as diabetes or high blood pressure. Patients admitted to institutions for the elderly, etc., particularly women, represent a particular group of high UI prevalence, around 60%, with urinary incontinence being one of the major problems for the care of these people and the greater cause of reentry. The body stores urine in the bladder. During urination, muscles in the bladder tighten to move urine into a tube called the urethra. 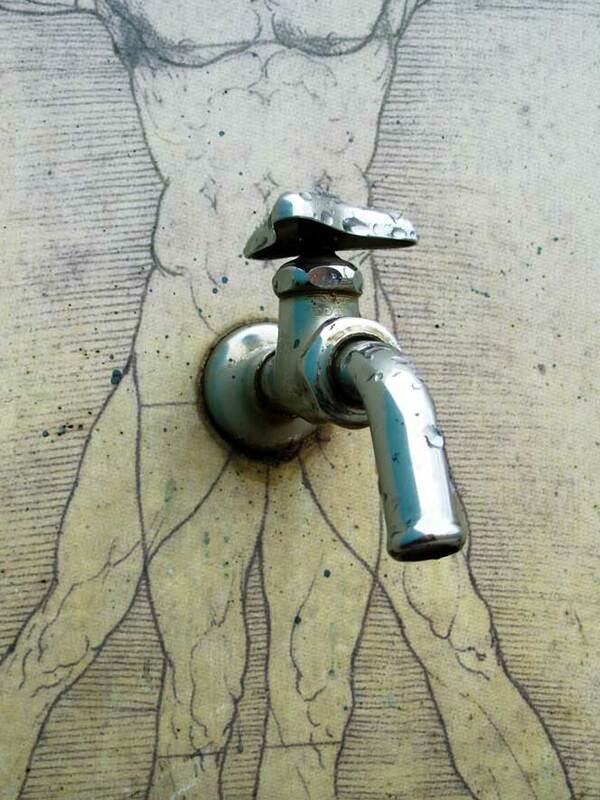 At the same time, the muscles around the urethra relax and let the urine pass out of the body. Incontinence typically occurs if the muscles relax without warning. The first step in treating incontinence is to see a doctor. He or she will give you a physical exam and take your medical history. In addition, your doctor may ask you to keep a daily diary of when you urinate and when you leak urine. Your family doctor may also send you to an urologist, a doctor who specializes in urinary tract problems. Occurs when urine leaks as pressure is put on the bladder, for example, during exercise, coughing, sneezing, laughing, or lifting heavy objects. It’s the most common type of bladder control problem in younger and middle-age women. It may begin around the time of menopause. Happens when people have a sudden need to urinate and aren’t able to hold their urine long enough to get to the toilet. It may be a problem for people who have diabetes, Alzheimer’s disease, Parkinson’s disease, multiple sclerosis, or stroke. Occurs in many older people who have normal bladder control. They just have a problem getting to the toilet because of arthritis or other disorders that make it hard to move quickly. Today, there are more treatments for urinary incontinence than ever be­fore. The choice of treatment depends on the type of bladder control problem you have, how serious it is, and what best fits your lifestyle. As a general rule, the simplest and safest treatments should be tried first.